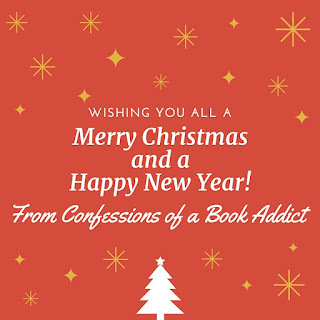 Confessions of a Book Addict: Happy Holidays! Merry Christmas and Happy New Year! 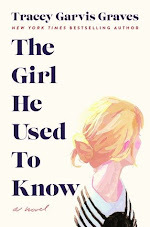 Thank you for visiting Confessions of a Book Addict and to those of you who comment and follow my blog, I truly appreciate it. I hope you and your family have a wonderful holiday filled with memorable moments. I also hope you take some time to relax and curl up with a good book. 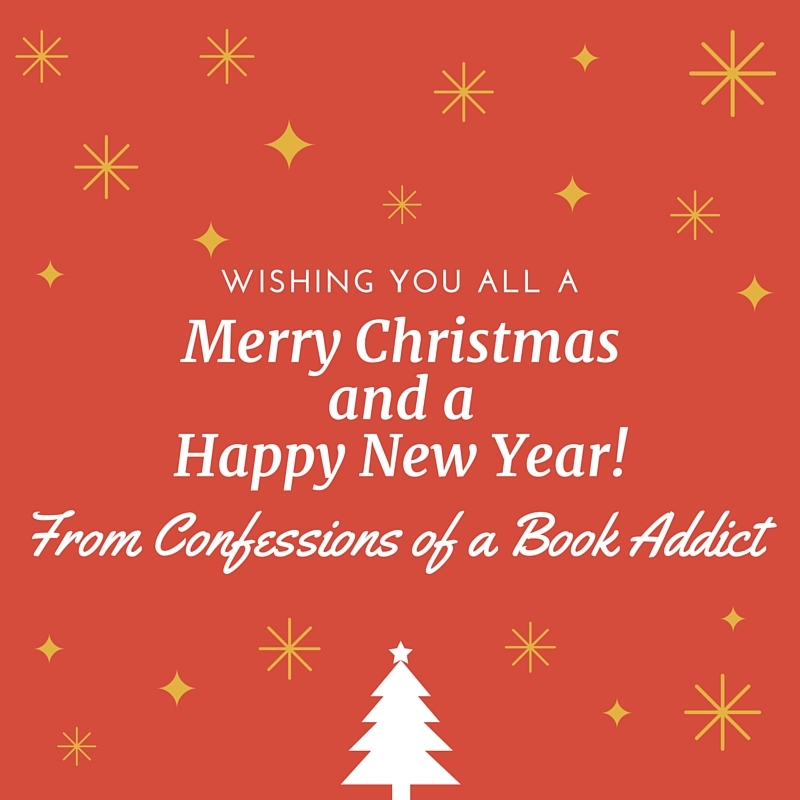 I'll be back in the New Year with more book reviews, giveaways and so much more. Here's to a great 2016! Happy Holidays to you and yours, Christina! Merry Christmas! Hope you have a wonderful holiday season and many blessings for 2016! Happy holidays, Christina! Hope you and yours have the most wonderful time! Thanks, Beatrice! Same to you as well! Thanks, Leanna! Haha. We did get him a few dinosaurs...that will have to do! 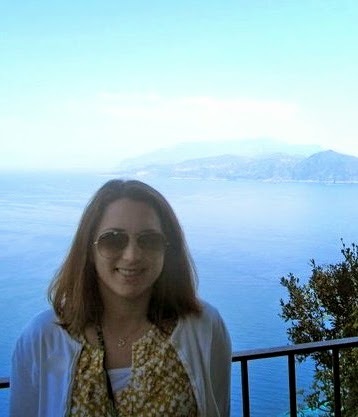 :) I hope you had a great holiday! Thanks, Becky! Same to you as well!